Dropping a new engine into a vintage vehicle might take some reworking what about a complete modern chassis and engine with a vintage shell on top. 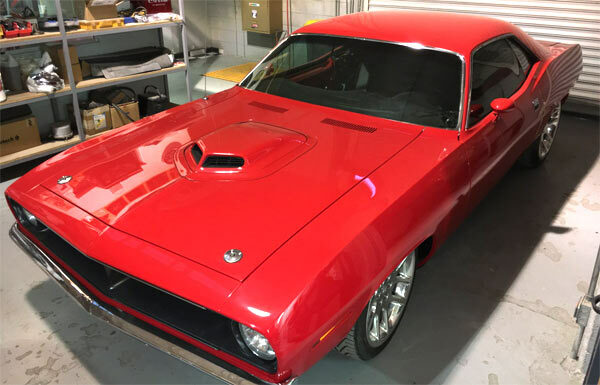 This is the case with a third generation Dodge Viper chassis and engine with the outward looks of a 1970 Plymouth Barracuda. The whole building was put together by Street Ciudad Juárez, Mexico and his company Toys Hot Rods & Customs. a lot of the interior from the third generation Viper was also used along with the 8.3-liter V-10 engine, frame and chassis. Adapting both platforms to fit seamlessly took some major reworking which runs throughout the car from chassis to engine. The engine itself is given a Paxton NOVI 2000 supercharger pushing the power to 710 horsepower. The transmission is a Tremec T56 six-speed manual while keeping the Vipers limited slip differential. 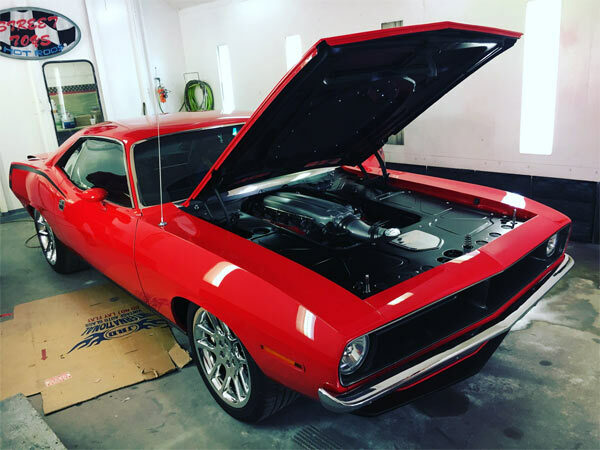 The chassis has also been lengthened to fit the Cuda body, with a few external cues like badging to hint at its Viper internals. You can check out the full build by their gallery on Facebook.